Passing cinnamon trees and sawah terraces you will reach the fascinating Lake Maninjau, one of the most beautiful lakes of Sumatra, with a friendly village. Descending on the road will give you a breath-taking view over the Lake Maninjau. 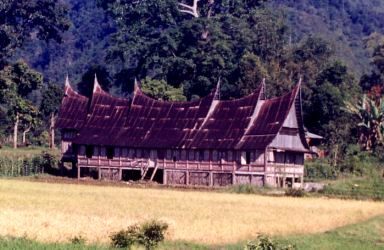 Passing cinnamon trees and sawah terraces you will reach the fascinating Lake Maninjau, one of the most beautiful lakes of Sumatra, with a friendly village. 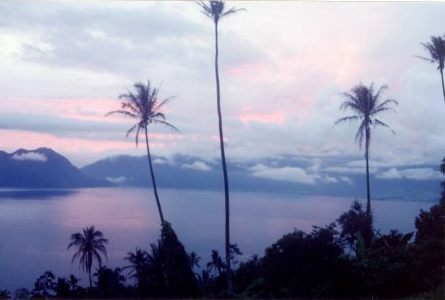 The writer Madelon Szekely Lulofs spent her childhood in Maninjau. 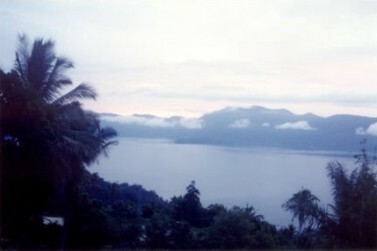 Later she described Maninjau as her childhoods paradise. story of Madelon Székely-Lulofs. Publisher Atlas, Amsterdam / Antwerp 2008.